In Louisiana, the new Common Core State Standards for Math and English are just ramping up with the recent start of the new school year, and already many parents are outraged and speaking out about what their children are learning. A group of parents in St. Tammany Parish voiced their concerns last week at a local school board meeting over lessons they describe as “left-wing” and “anti-American”. Parents of several high school students and a few teachers have expressed their disgust to me over innapropriate books being used in the classrooms of their local schools. In Ascension Parish, 5th grade ELA students are already delving into a “close reading” of the United Nations Universal Declaration of Human Rights. That particular lesson was originally created for New York City Public Schools by Expeditionary Learning, an organization I wrote about here to explain their close and long-time partnership with the Coalition of Essential Schools (CES). CES is the progressive indoctrination movement whose roots can be traced to President Obama. The Expeditionary Learning/Common Core lesson refers to the Universal Declaration of Human Rights as an “informational text”, which confirms the fears of many — that the increase of informational texts at the expense of quality fictional literature would open the door to more political indoctrination. 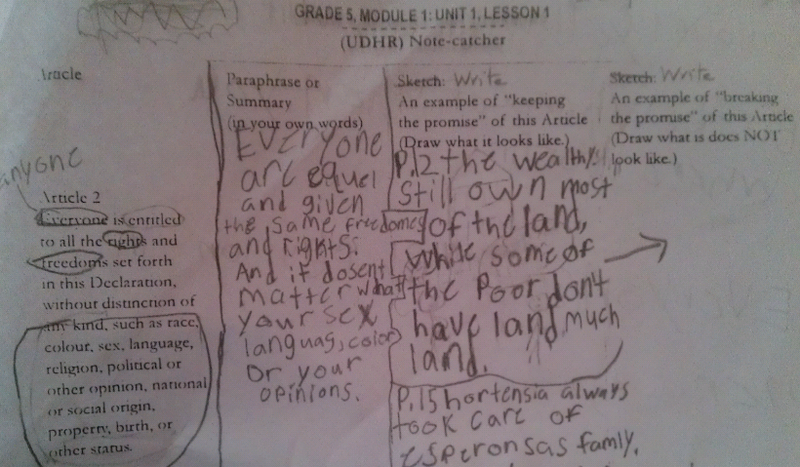 As shown in the screen shot below, at least one Ascension Parish teacher is adhering to the lesson’s intended social justice/redistribution of wealth theme by teaching students that under Article 2 of the Universal Declaration of Human Rights, a person’s rights are violated (‘the promise is broken’) when the wealthy own more land than they do. As more and more information like this surfaces, Arne Duncan’s recent condescending response to Common Core opposition — “It’s not a black helicopter ploy and we’re not trying to get inside people’s minds and brains.” — becomes all the more laughable and insulting. To see an overview of the human rights lessons being taught in at least one Ascension Parish School (specifically referenced as Module 1) click here. 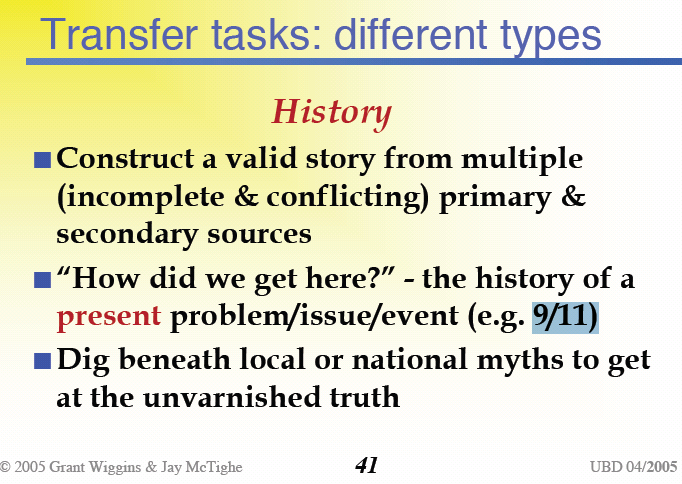 A more detailed lesson within Module 1 can be viewed here. With the first few weeks of the new school year in Louisiana already causing a Common Core uproar, many are concerned what the coming months will have in store. According to this Grade 5 Year-at-a-Glance ELA Curriculum Sample from the Louisiana Department of Education, it appears that students in this largely conservative state can look forward to a false history of Christopher Columbus, a lesson on pluralism from Eboo Patel, a former Obama ‘faith’ advisor who recently compared Christians to Al Qaeda, and the video below titled, A Declaration of INTERdependence. 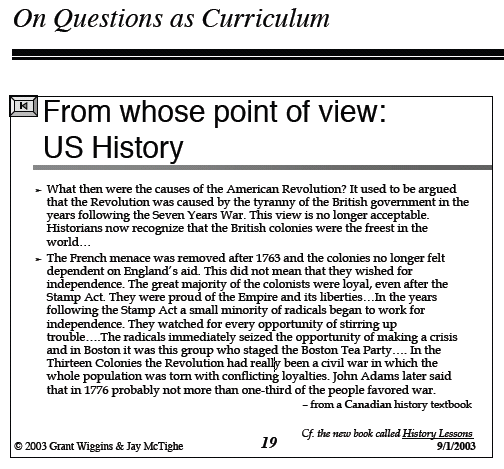 Still think Common Core is not a globalized curriculum influenced by the federal government? Much of my previous research on Eboo Patel is no longer on the web, but I would encourage you to at least read this. The people involved in our children’s education are just as important as the content of the curriculum. Thanks to Kathleen for alerting me to the Grade 5 Year-at-a-Glance sample and Declaration of Interdependence video. The technology developer of a controversial computer based curriculum management system for Texas schools has a long history of working with progressive educators. 3rd Learning, the organization chosen by the Texas Education Service Center Curriculum Collaborative to create the online program, CSCOPE, was founded in 2007, but is a wholly owned subsidiary of Performance Learning Systems, which has been around for more than 45 years. Performance Learning Systems specializes in staff development and teaching strategies, and has partnered with the Coalition of Essential Schools for more than 20 years to structure curriculum material that incorporates ‘essential schools’ pedagogy. The Coalition of Essential Schools (CES) began as a small progressive education reform model that was promoted and expanded with the help of President Obama years ago and with his continued support today. CES now indoctrinates hundreds of thousands of students in U.S. schools every year. Read more about CES schools here. 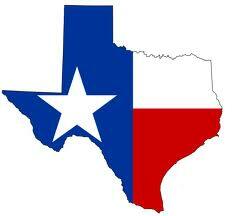 The computer based CSCOPE curriculum currently being used in over 800 Texas school districts has come under heavy fire recently for providing lesson plans that many parents, educators, and several state senators have described as anti-American, anti-Christian, and pro-Islamic. What many people don’t realize, however, is that those offensive lesson plans were in many Texas schools long before CSCOPE was created. In 1999, the Texas Education Agency, in conjunction with the U.S. Department of Education under Bill Clinton, awarded Comprehensive School Reform grants to 137 campuses in 31 school districts for the implementation of several school reform models, including the Coalition of Essential Schools (CES) model and a few others that have since become affiliated and closely aligned with CES. Today, several organizations, including Performance Learning Systems, Linda Darling-Hammond’s School Redesign Network, the Industrial Areas Foundation, and CES partner organization, Texas ASCD, are still working to further infect Texas schools until they become full-on indoctrination centers that transform American children into communist revolutionaries. Click here to view a lesson on race and ‘white privilege’ that was created by Professional Learning Systems. White privilege is the theory that all whites are premanently racist because they enjoy privileges that American law and society make available only to white people. 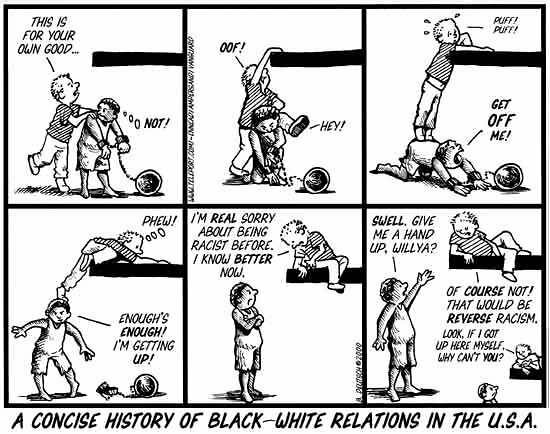 This is often used by educators in conjunction with Derrick Bell’s critical race theory and is being taught in CES affiliated schools across the country. Students are also exposed to this garbage through the White Privilege Conference that I wrote about 2 years ago in Students Schooled on White Privilege and 5 Million Ways to Kill a CEO. Please go to Take it Back! for more information and a list of schools indoctrinating in your area.